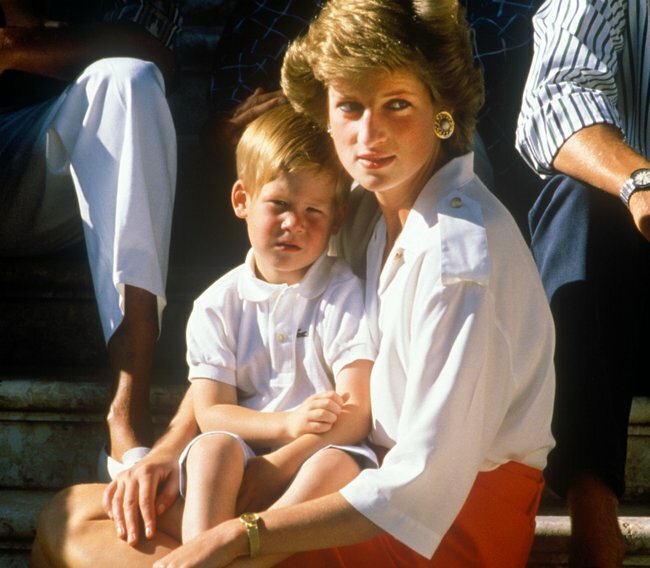 The trick Princess Diana used to get Harry and William to smile in photos. 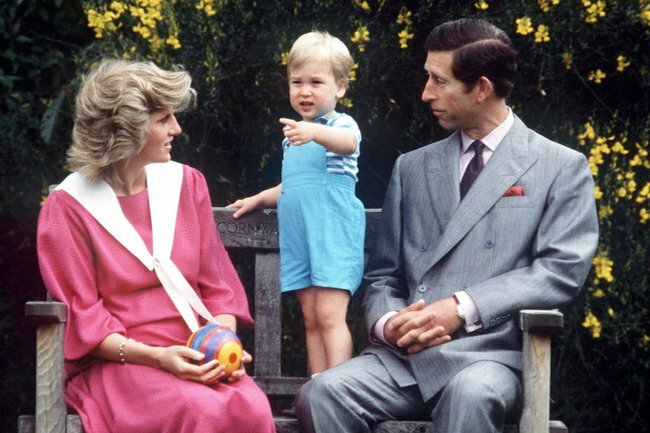 The simple trick Princess Diana used to get Harry and William to smile in photos. Old photos have revealed Princess Diana used a simple trick to get her sons to smile in photos. 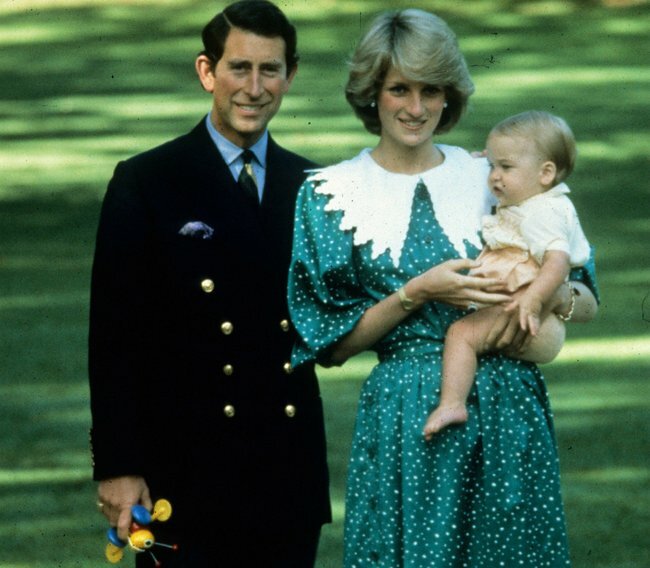 It seems the royal was a fan of the ‘distract-them-with-toys’ technique as evidenced in photos from the early 1980s that Popsugar pointed out. 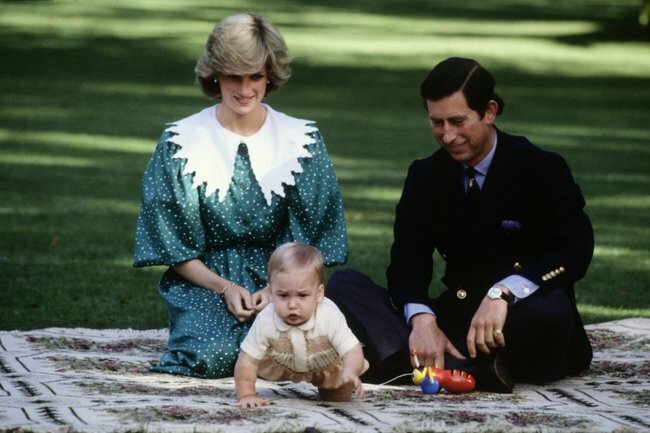 In photos from 1983 during the family’s trip to New Zealand, Prince Charles, Princess Diana and their one-year-old son William pose on a picnic rug during a sweet family photo session. The brightly-coloured Buzzy Bee toy is popular in New Zealand. Image: Getty. But while the photo likely chosen to feature in cards, magazines and newspapers at the time is cropped tighter, another shows that there was a toy on the blanket. In another photo during the same session, Charles is seen holding the toy. The secret to little William&apos;s contentment. Image: Getty. Coincidence that Baby William looks adorably bubbly and happy in the photos? We think not. 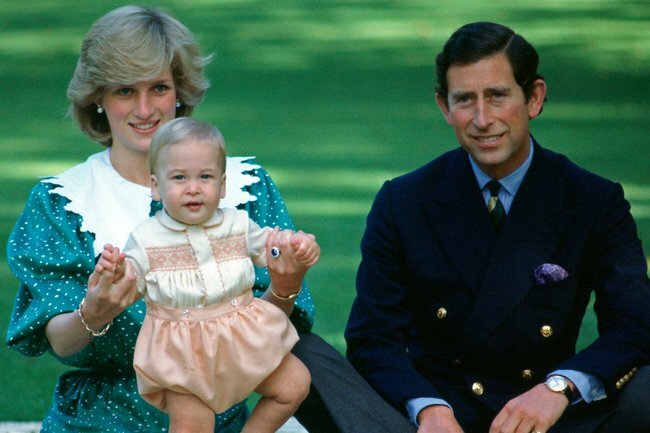 Then, about a year later, Diana and Charles were photographed using the same technique. This time Diana had a colourful ball in her lap no doubt used to keep her toddler son occupied. Diana kept her then-toddler son distracted with a ball. Image: Getty. While we don&apos;t know if Prince William is using this same trick with his own young children, it is clear he takes parenting cues from his mum. William and wife Kate, Duchess of Cambridge, are often photographed ducking down to their children&apos;s level to talk to them, particularly to make them feel more comfortable in public settings. Diana set the standard for royal parenting that&apos;s now followed by her children. Instead of parenting from arm&apos;s length like previous generations of royals, Diana was more hands-on and made sure they grew up doing normal things that other children their age experienced. Prince William and Kate are similarly hands-on parents whose modus operandi are kindness and compassion. And we have no doubt Prince Harry and Meghan, Duchess of Sussex will be the same when their first child arrives in autumn next year.